Looking for help with your Real Estate needs? Interested in owning a RE/MAX Franchise? RE/MAX INTEGRA, Midwest is comprised of more than 250 offices with approximately 3,700 sales associates, providing residential and commercial real estate, as well as relocation and referral services, to home buyers and sellers throughout Minnesota, Wisconsin, and Indiana. Integra Enterprises Corporation is a privately held company headquartered in Toronto, Ontario, Canada. 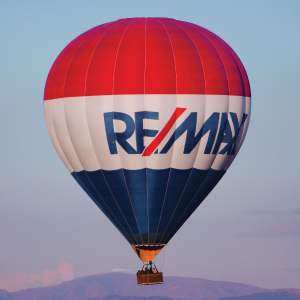 Integra is the largest sub-franchisor of Denver, Colorado-based RE/MAX, LLC. Representing approximately 30 percent of RE/MAX worldwide with more than 27,000 agents, Integra operates RE/MAX regional headquarters in Massachusetts; Minnesota; Indiana; Toronto, Ontario, Canada; Vienna, Austria; and Zug, Switzerland. Integra’s proven operating model supports its membership with a highly accessible and responsive regional leadership team delivering proprietary business development, training, marketing, and event management services from each of its regional offices.